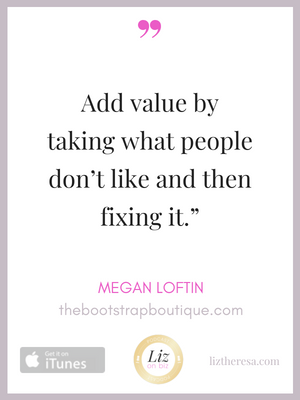 Megan Loftin is the founder of Bootstrap Boutique where she helps aspiring Amazon entrepreneurs start selling products on Amazon by sharing all the techniques, tools and tactics that she used to launch my own branded products on the platform. 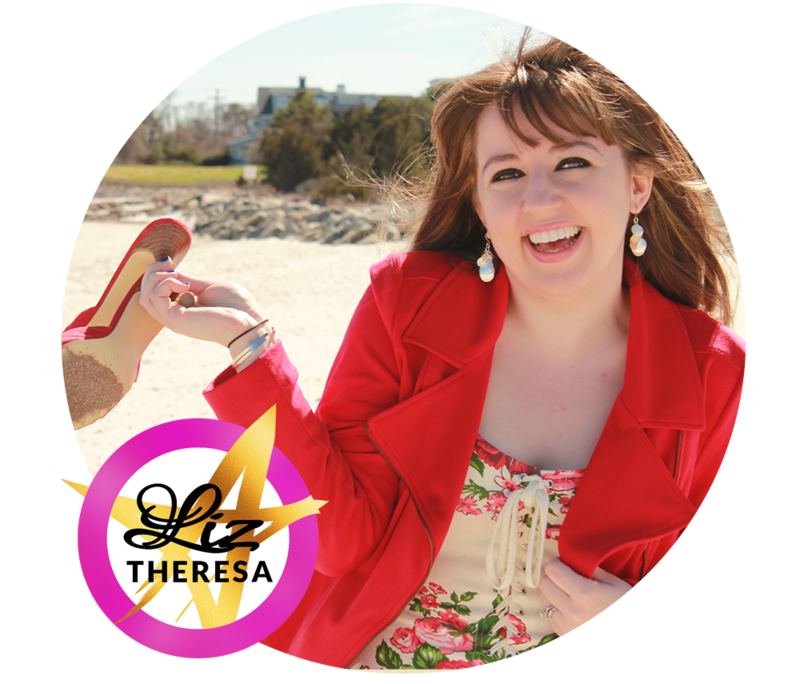 Where her business came from – and the businesses that *didn’t* take off. Bootstrap Boutique started as a vlog. 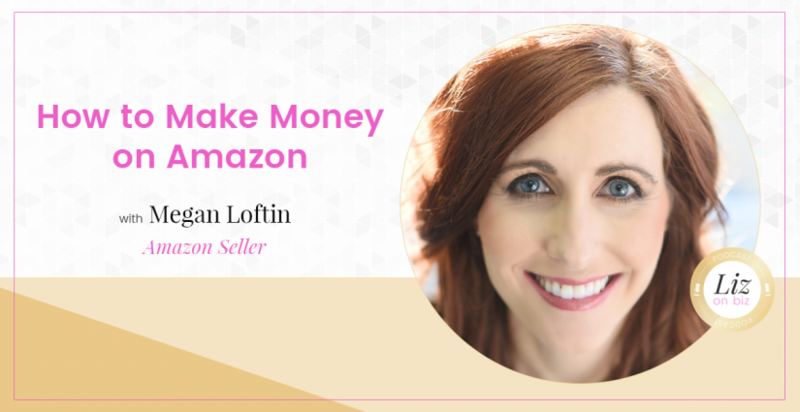 How to Sell on Amazon – SEO, Effective Copy are the tip of the iceberg. Her failed product line and her discontinuing product line.